My love for music is well documented in my childhood. With music I associated dancing and singing, and boy did I do both. 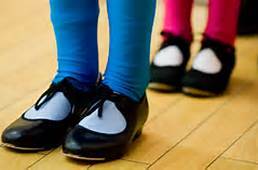 From the age of two to nine, I took ballet and tap lessons. Whether I was pretending to be a ballerina or the next Diana Ross, I danced everywhere and as often as I could. You could always hear me humming or singing along to anything and everything that played on the radio. I didn’t discriminate. I love big band, country, rock, jazz and R&B. As I grew older, circumstances changed that took me away from dance, but my love of music has never wavered. 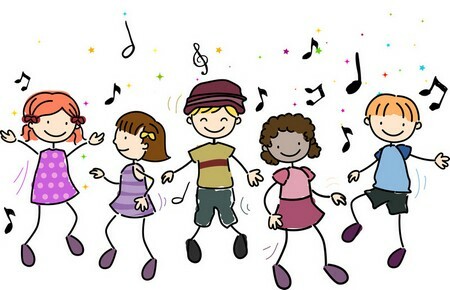 As a child for me my best playtime and playmate was dance. This allowed me self-expression and creativity. My parents weren’t big on toys. I remember owning an Easy-Bake oven. When I visited my cousins we played outside and make believe. We all wanted to be singers and had great imitations of The Supremes. My parents and grandparents made sure I had plenty of books and puzzles. My love of reading came from my step-grandmother, who was a librarian. Creative and dramatic played a tremendous role in my life. They sparked my love of reading, writing and music. With reading I could immerse myself in characters and places. With writing I could express not only my inner feelings but tell a story, much like the books I read. Creative play is critical in a child’s life. It opens their world to make-believe and imitating people and crafts that excite and move them. It allows a shy child to blossom. It’s the best form of expression and growth. I wonder what life would be like without it.